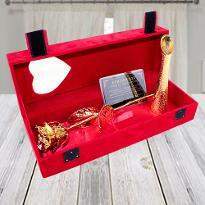 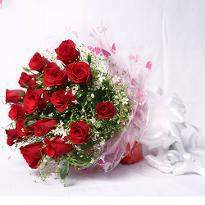 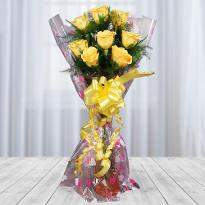 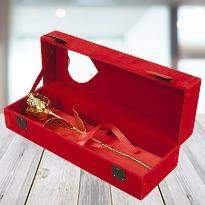 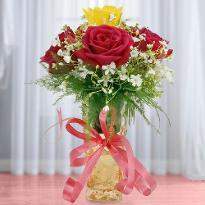 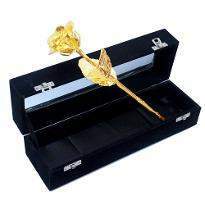 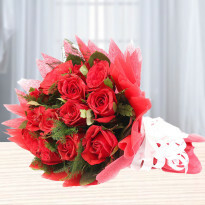 There is one gifts option which you can present to your special one to express any emotion and it is flowers. 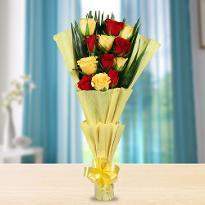 Flowers are a perfect way to express your love and passion. 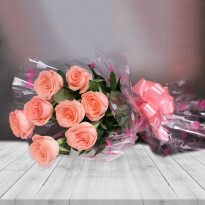 A beautiful flowers bouquet is a lovely piece of love that you can share with your special one on valentines day, birthday or any special occasion. 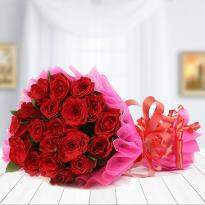 Beautiful flowers bouquet suddenly brings a smile on everyone face, and they add the sparkle to the day and make the soul feels calm. 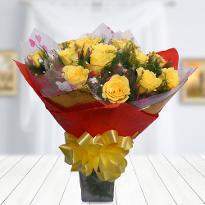 Flowers are the best way to spreading happiness. 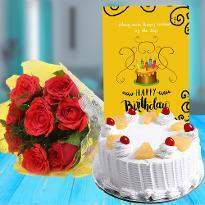 You can offer beautiful on any occasion like birthday, anniversary, valentines day, mothers day, fathers day, wedding and many other events. 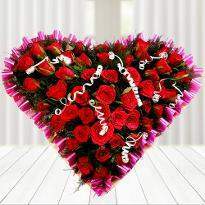 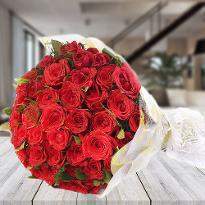 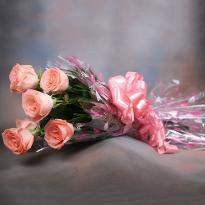 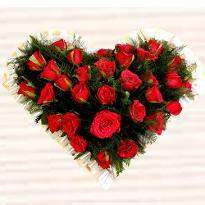 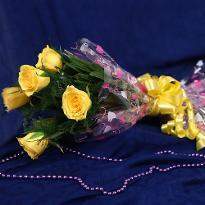 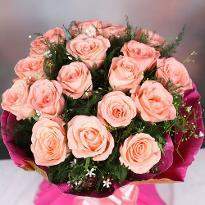 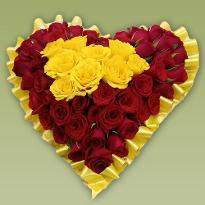 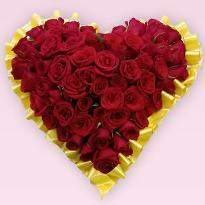 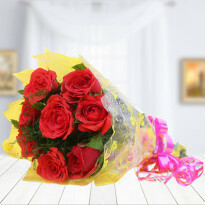 Amaze your loved ones by ordering and sending flowers online in Wani. 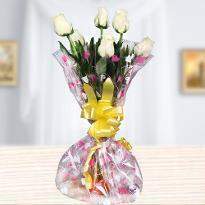 Products in this category have been rated 4.9 out of 5 based on 584 reviews.